With our playful plush cub, Burt Panda, you can bring home one of China’s beloved endangered babies! 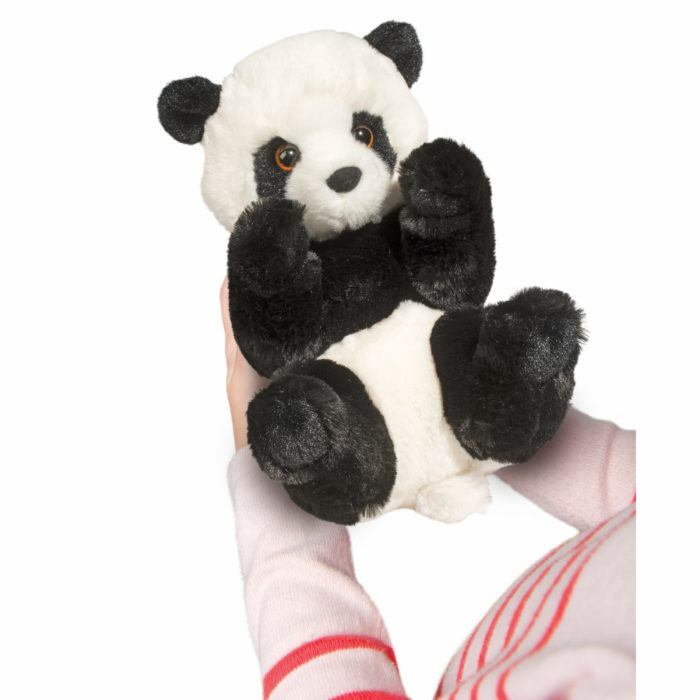 Burt the Panda cub is one of our new larger 9 inch Handful plushes, making him just the perfect size to cradle in your arms. His playful pose invites you to care for him and with his endearing golden eyes you will find it difficult to resist his charm. 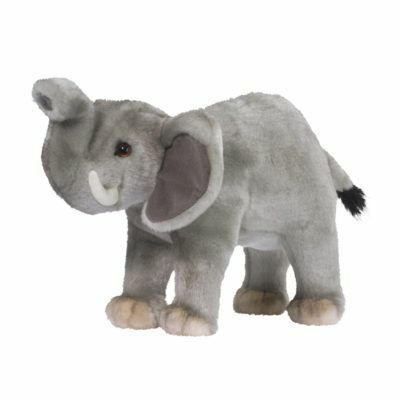 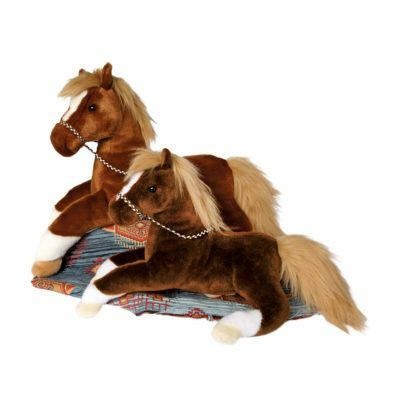 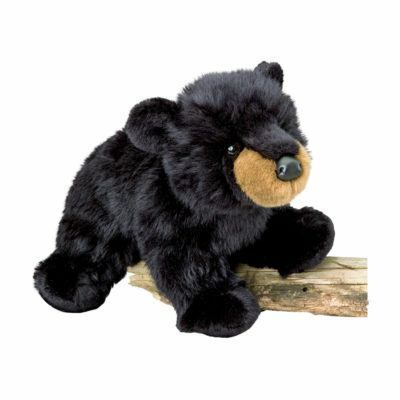 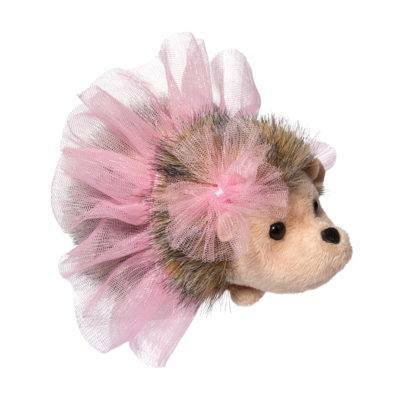 Crafted with the softest plush materials, you won’t want to put him down! 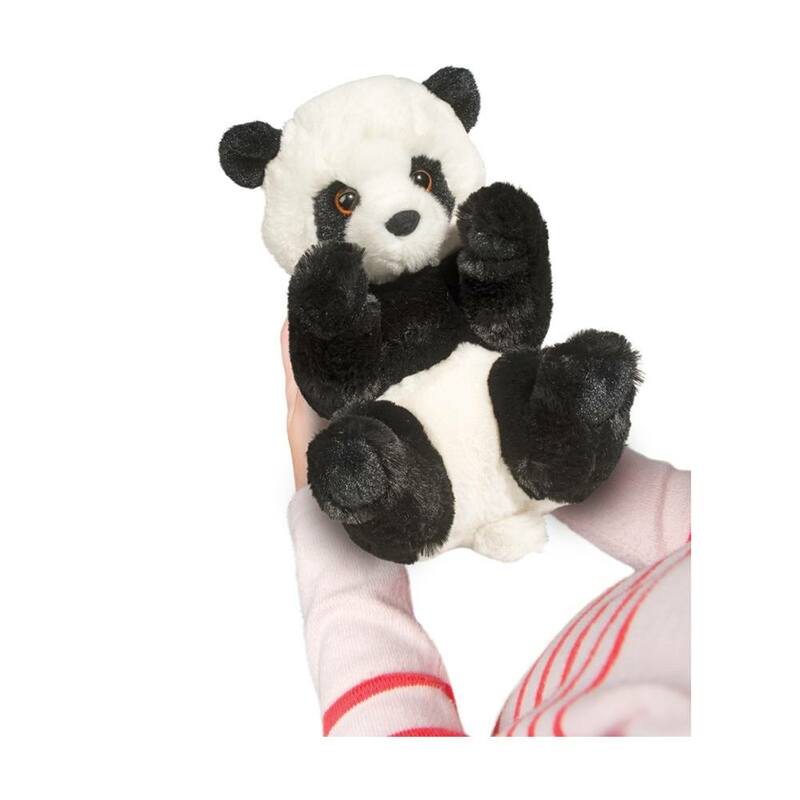 When it comes to snuggling, Burt the Panda cub is a pro.Make this cuddly stuffed animal yours today or check out Douglas’s variety of other Handful animals.